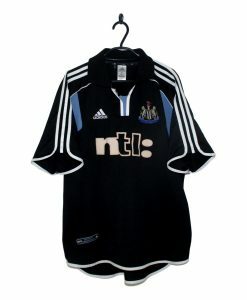 Old retro Newcastle United shirts were made by some of the best known kit suppliers including Umbro, Adidas and Puma. 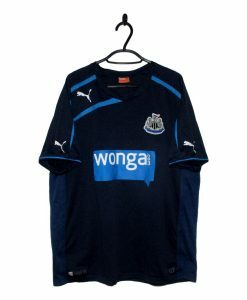 Brands such as Newcastle Brown Ale, ntl and McEwans Lager have had their logos/names emblazoned on the now classic Newcastle United football shirts. 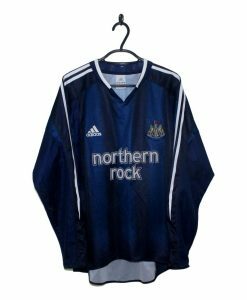 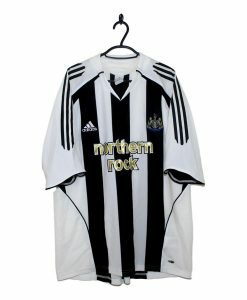 Find home, away, GK jerseys, training tops and other old Newcastle Utd shirts that remind you of past seasons and former players. 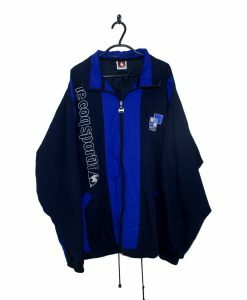 Adult and children’s football kits available.